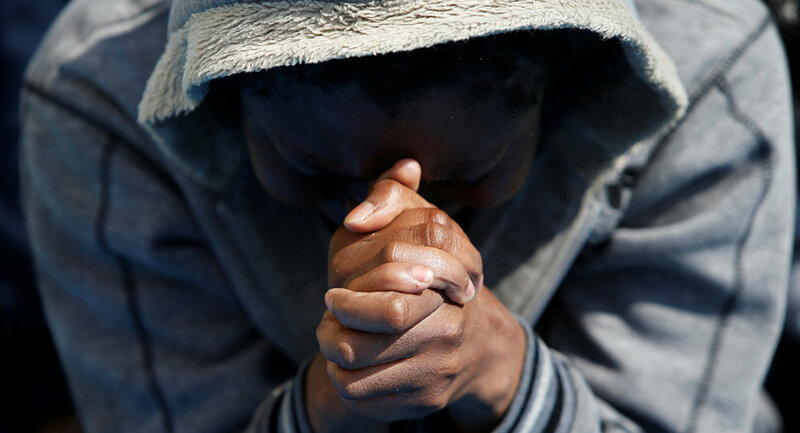 People smugglers now resort to selling the organs of refugees who die at sea or those killed because they did not pay for the journey across the Mediterranean. 38 suspected migrant smugglers were arrested in Italy, as they are thought to belong to an international trafficking network, which is involved in organ trafficking. An investigation was launched by the anti-mafia unit in Palmero after they received a testimony from an informer, who was also a people smuggler and had been sentenced to five years in prison by the Italian authorities earlier this year. ​The informer, who confessed to the role he had played in people smuggling and organ selling was a man named, Nuredin Wehabrebi Atta. Atta claimed that those who were unable to pay for their voyages were sold for US$22,200 to groups, particularly Egyptians, who were involved in removing and selling organs. ​​More than US$33,280 in cash was recovered in June from the alleged Rome cell, which had its headquarters in a perfume shop near the city's central station. People smuggling is not a new concept for Italian authorities, however the introduction of organ trafficking has set it apart and turned into an even more flourishing illegal business opportunity for many criminals. Traffickers reportedly sold organs of hundreds of migrants who had not survived the treacherous journey to Italy. However even worse, those who were unable to pay the fee were killed for their organs and the smugglers sold them for up to US$15,000 — this included the organs of some children. A report from Europol and Interpol, said that criminal networks had generated US$6 billion by trafficking asylum seekers and economic migrants to the EU in 2015. The report states that migrant smuggling is a multinational business and that there are over 100 countries involved. Europe is currently facing its worst refugee crisis since World War II. Last year alone some 1.8 million asylum-seekers entered the European Union fleeing war and poverty across the Middle East and North Africa, according to data from the EU border agency Frontex.